An old post from 2011 has somehow re-emerged online where the author is claiming that “the beloved egg-shaped landmark on Martyr’s Square is scheduled to be demolished in the coming days”. Needless to say, The Egg or the Dome wasn’t demolished back then and there are still no official plans to demolish it anytime soon. However, “Solidere had plans since 2004 to demolish the structure straight away and when the way the land was sold did not leave any real possibility for saving the structure, even though Solidere still maintains the structure is going to be preserved”. [Executive]. The Egg was built in 1966 by Lebanese architect Joseph Philip Karam. 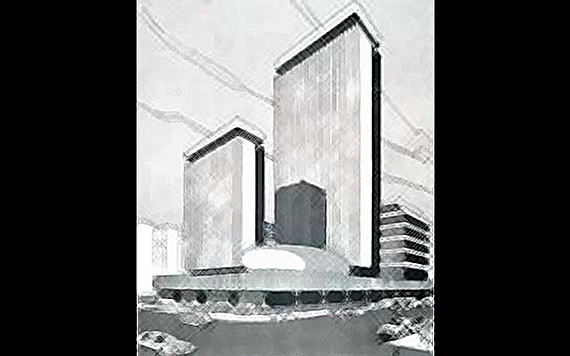 It was one part of a modernist set of buildings, a sort of multi-user complex including an egg-spaced shell and two high towers with spaces for leisure (shopping mall, cinema) and offices. The egg-shaped cinema was designed to hold 1,000 seats and is 24 meters wide and 11 meters high. Only one tower was finished but it was destroyed during the Civil War and the Egg was the only structure left standing there. Bernard Khoury was also commissioned to transform the Egg but the project got halted after ex-PM Rafic Hariri’s assassination. 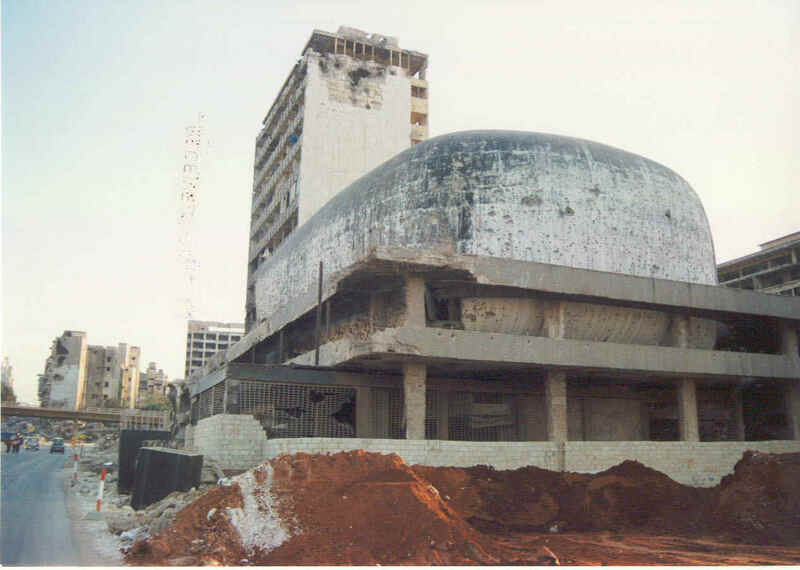 The architectural importance of the Egg is still contested as some consider it as “an icon of avant-garde Lebanese modernism” while others don’t see any architectural value in that building. Others argue that the war-scarred structure is a reminder of Beirut in the 1960s and holds an emotional value. 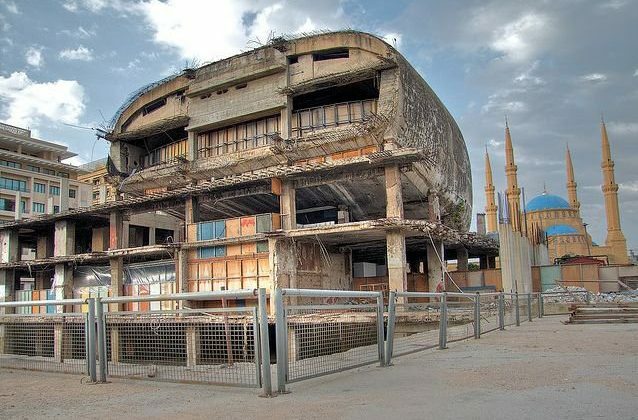 Now I’m not an architect but I was never a fan of the Egg and was in favor demolishing it few years back, but given how the Lebanese authorities have been dealing with old houses and Beirut’s old heritage, I think the Egg should be preserved in a way or another. Whether it’s integrated into a new project or turned into a cultural center, the controversy and the ongoing debates around it in the past years are a clear proof that it should be kept.